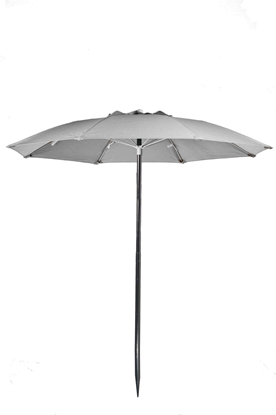 Shop our selection of commercial patio and garden umbrellas today! Wide variety of shapes, sizes and colors that are perfect for your pool or garden. 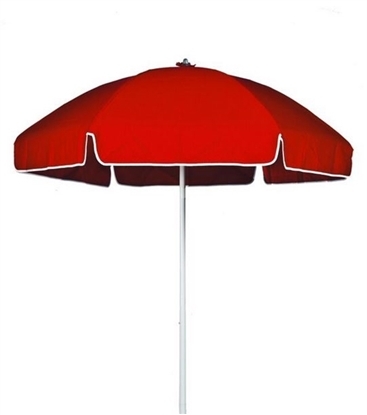 Our assortment of fiberglass rib patio umbrellas and wood patio umbrellas are sure to fit your budget and location. 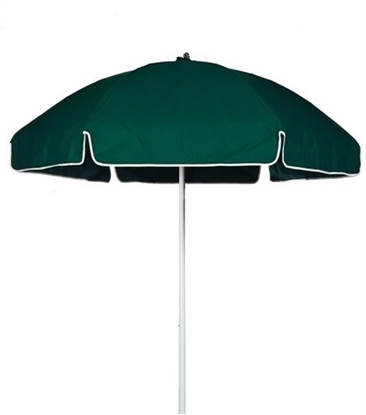 Patio umbrellas, also known as garden umbrellas are a budget friendly umbrella that is still reliable. 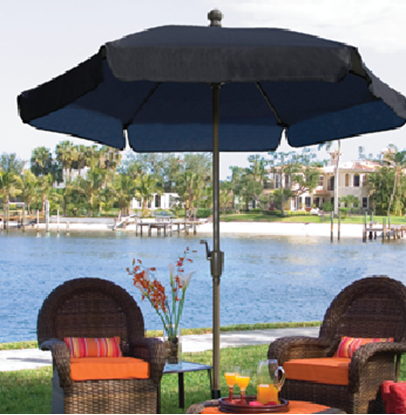 Our patio umbrellas have a traditional look with a vent and valence for wind control. 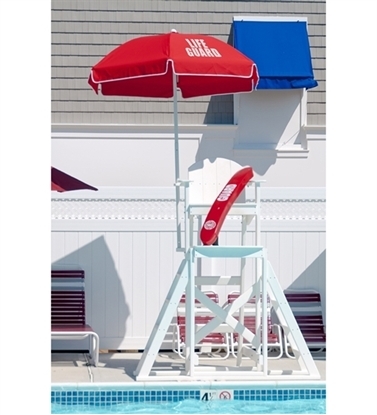 We offer beach umbrellas, lifeguard umbrellas, and the traditional garden umbrella for sale at an economical price.